Exclusive 360 panoramic pictures, snapped as crowds gathered on a cool spring day to cheer the royal family and its beautiful newest member - The Duchess of Cambridge, Catherine Middleton, give the best sense yet of the pomp, ceremony and sheer joy of the Royal Wedding. The full regal panorama, complete with well-polished guards, banners and soldiers on gleaming horseback, were taken by Tom Mills. 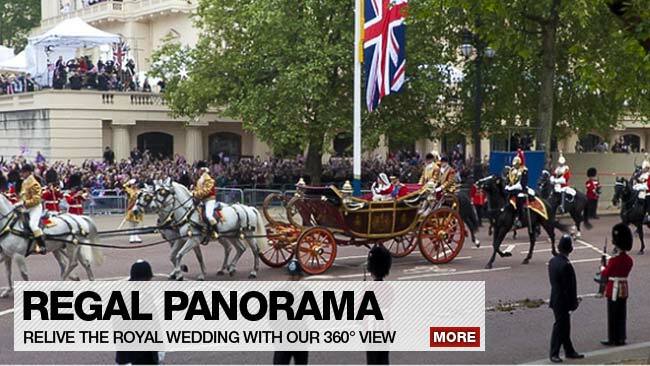 The four panoramic images were taken at vantage points around central London in the hours leading up to and during Prince William and Kate Middleton's wedding. These scenes, which include a ship tossed deep in the residential district of Kesennuma city and hard-hit Natori city in the Miyagi prefecture - allow us to see the totality of the nightmare on the ground in Japanese cities following the devastating earthquake and following tsunami on March 11, 2011. Scan upwards, and the upper levels of Sendai airport are modern, clean and untouched. 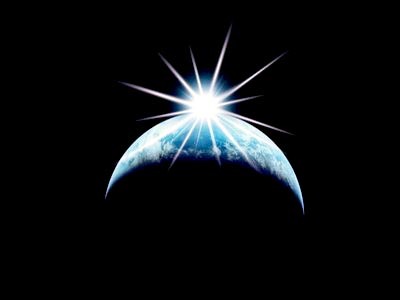 Scan down, and the ground floor is a chaotic mass of rubbish. 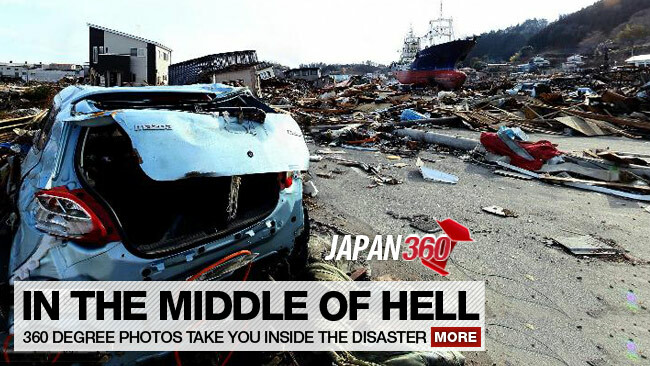 Zoom in on Kesennuma, and muddied children’s books and toys can be clearly seen in the tangle. Zoom out on Shizugawa Hospital and the situation is tragically revealed.